I had so much fun with Christina and Matt on a gorgeous day in St. Augustine. 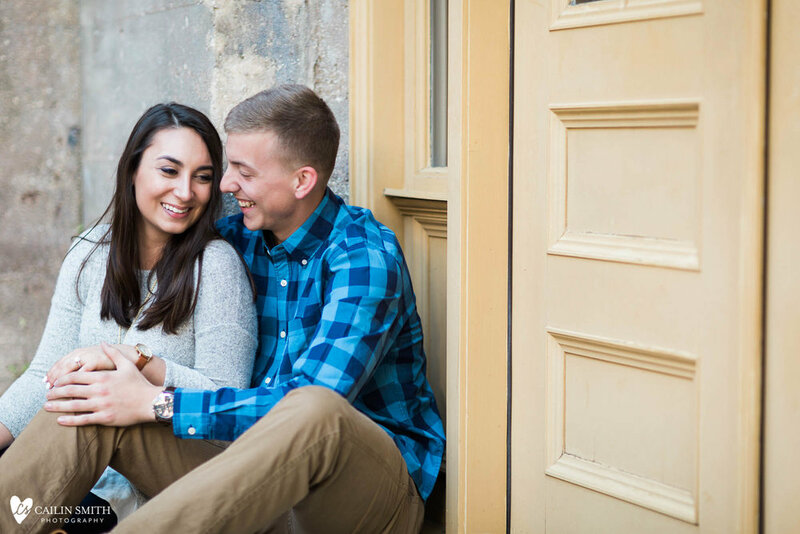 They shared their first date and Matt proposed there so it was the perfect place for engagement photos. I loved watching they way the smiled together and shared quiet giggles all afternoon. 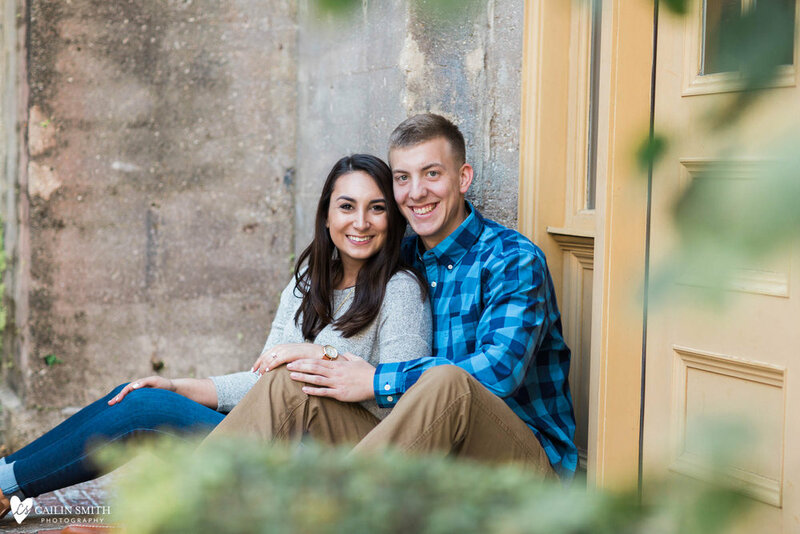 Congratulations, Christina & Matt! I cannot wait for your wedding!